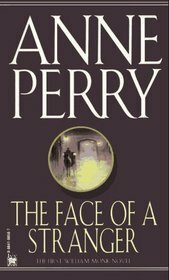 I had heard that both Anne Perry's Victorian mystery series were excellent not only as mysteries but as novels depicting life during the Victorian Ages, especially dealing with gender and class issues. 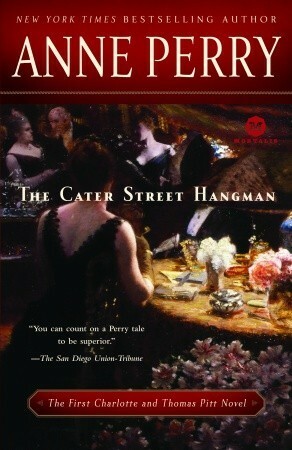 I have so far read The Cater Street Hangman and really enjoyed it. 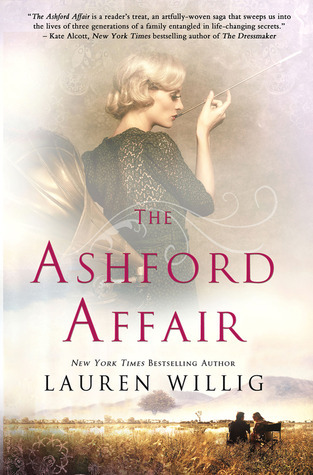 This novel introduces us to Thomas Pitt and when he first meets Charlotte before they are married. They have great chemistry as a couple and I look forward to reading about more of their adventures in later books. Ever since this biography came out I have been wanting to read it. 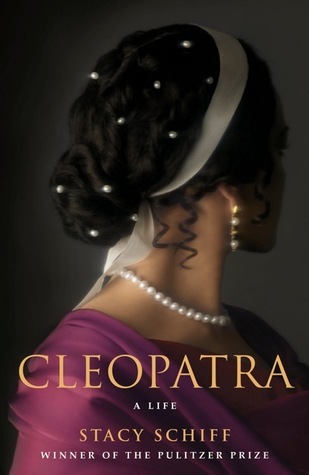 It sounds so interesting and I really enjoy historical bios based on famous women. I always seem to need more time reading non-fiction so I don't often get them out of the library since I always need more time then the alot 2-3 weeks. I'm looking forward to this one! 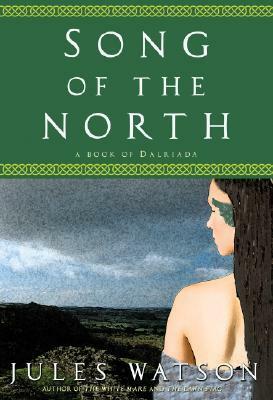 I read the first two books in the Dalriada Trilogy (The White Mare and The Dawn Stag) some time ago and really enjoyed this series set in Roman Britain. I had heard there was a third book but could never seem to find it anywhere. It will be nice to be able to finish this epic story. 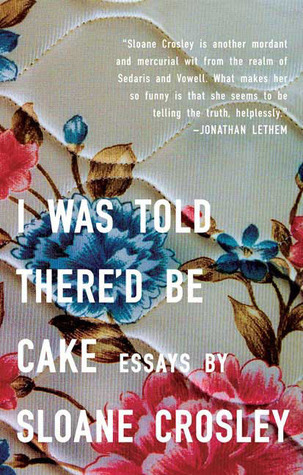 I have been looking for a book of comedic essays that could hold a candle to the wonderful Jenn Lancaster and this was one of the authors that was recommend to me. I've read a few essays and so far so good! Though not as laugh out loud funny as Lancaster, Crosley has a subtlety to her that I find delightfully amusing. A coworker recommended this to me and being a fan of Arthurian Legend, I decided to pick it up. 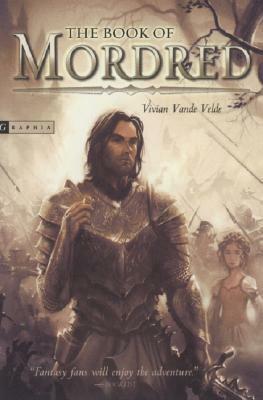 I'm interested in the idea that the story is from Mordred (a usual villain) point of view so we shall have to see how this one is. 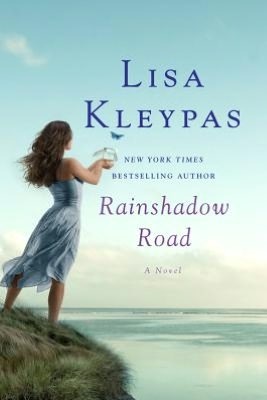 I have never read anything by Lisa Kleypas, however she sounds like my cup of tea. 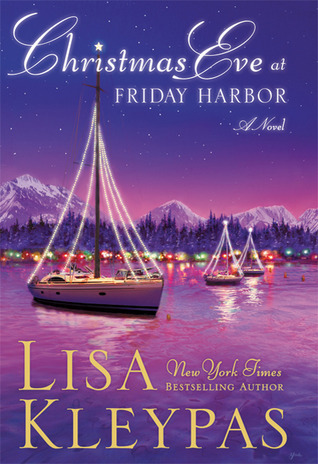 I grabbed the first two novels in her Friday Harbour series and am looking forward to curling up with them closer to the Holiday season.